Enjoy a journey to the world’s roof. 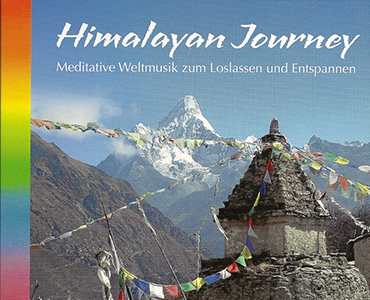 Indian and oriental inspired sound, centered, aware, full of life joy and energy. Meditative sounds, wonderful melodies, enchanting stories, heart-open encounters: Denovaire’s indian string instrument “Esraj” and Ev Novak’s distinctive voice take the listener far into the inner sphere. Feel invited to chill, dream and open your ears and soul.